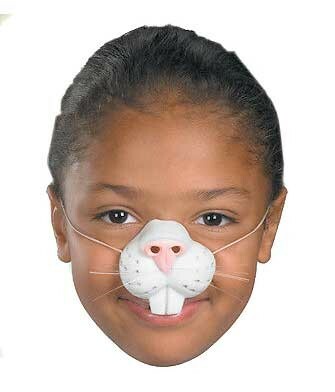 This very cute nose is the perfect way to get dressed up as a rabbit just add ears and your good to go! Realistic vinyl nose easily held on with elastic band. Individually hand painted for the best look possible.